So now it’s down to this. Thirty men competing for a truckload of money. A $10 million annuity to be exact, courtesy of major tour sponsor FedEx. That’s almost enough to buy one of those jumbo jets the company flies all over the world. 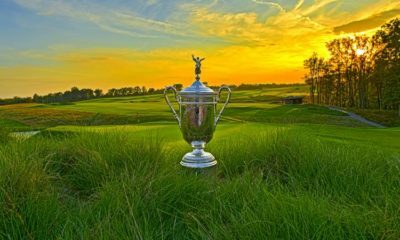 It’s surely enough to change a life, and definitely beyond just the money, the FedEx Cup Championship that goes along with it puts any player in a special category in golf. 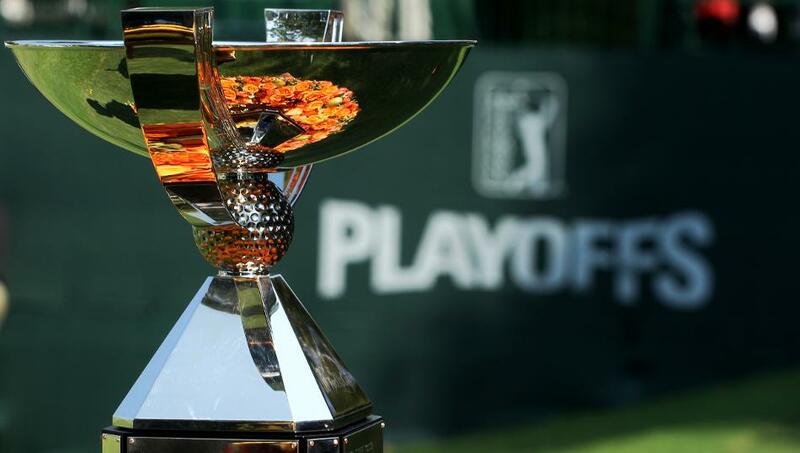 The FedEx Cup playoffs started a decade ago as a way for golf to try to add some relevancy at the end of its season and spruce up its Tour Championship event. A season-long points standings put 125 players through to the playoffs. The second week reduced the field to 100 players, then 70 at last week’s BMW Championship and now 30 this week. Since its inception in 2007, it’s seen only one player win the title twice. 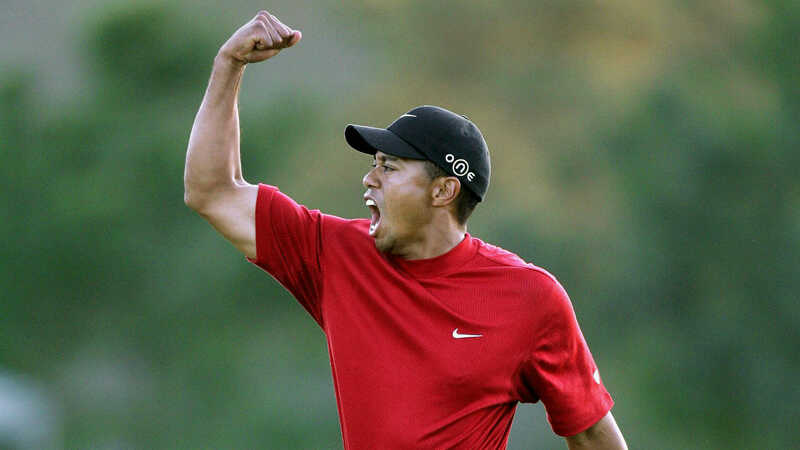 As you might imagine in this era, that man is Tiger Woods, who won the inaugural title and then again in 2009. Several players have a real shot to join Woods this year. Jordan Spieth – The points leader, a winner already during the first three weeks of the playoffs and a major champion this year, the young Texan has put together a phenomenal first few years of his career. The 2015 FedEx Cup champion has a great shot at joining Woods as a two-time points champion, even if he doesn’t win this week, depending what others around him do. 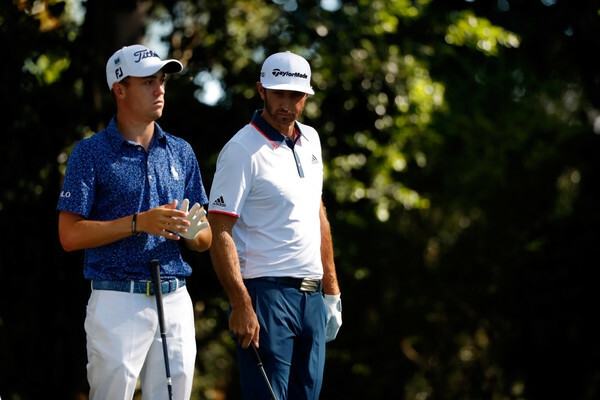 Dustin Johnson – The man who almost did it last year is lurking in great shape in the No. 3 spot in the standings. If he or any of the top-five players in points win this week, they clinch the points title. Justin Thomas – Speaking of guys in great shape, Thomas stands in 2nd place. 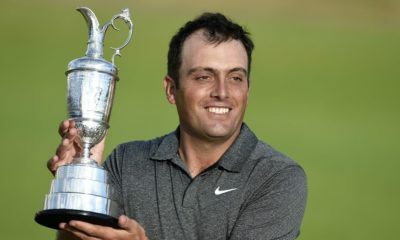 Like Spieth, he has both a playoff win and a major championship this year and could step completely out of the shadows of the group of young stars to a new category with a FedEx Cup. Just twice, a player has started the playoffs outside the top 20 and won the main prize. Rory McIlroy came from 36th a year ago, while in 2014 Billy Horschel, after starting 69th, won the final two events to claim the big prize. 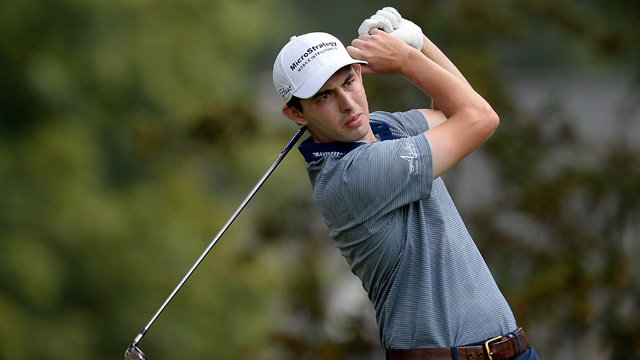 Patrick Cantlay – One of two rookies to make the final field, Cantlay starts 29th meaning a whole lot of things have to fall right for him to win the FedEx Cup. But a victory in just this elite tournament would be a career changer and likely lock up the rookie title ahead of Xander Schauffele, who starts in the No. 26 position. 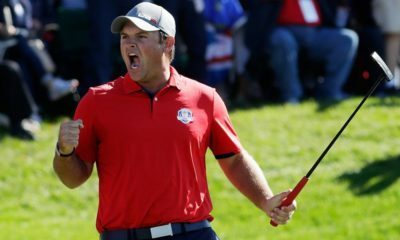 Marc Leishman – While it would be a surprise in the big picture for the big Aussie to win this, he’s actually in very good position. His win last week boosted Leishman to the No. 4 spot and one of those automatic places where a win this week wraps up the $10 million.